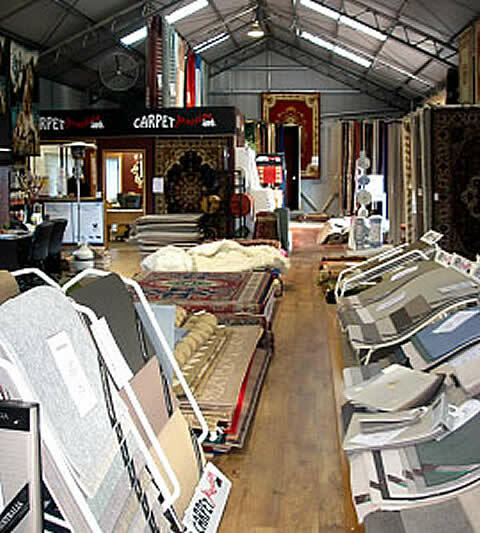 Carpet Junction will use any information submitted to us for the sole purpose of communicating with our customers. We will not sell or lease your personal information to third parties. We will not disclose your personal information to anyone unless we are required to do so by law.